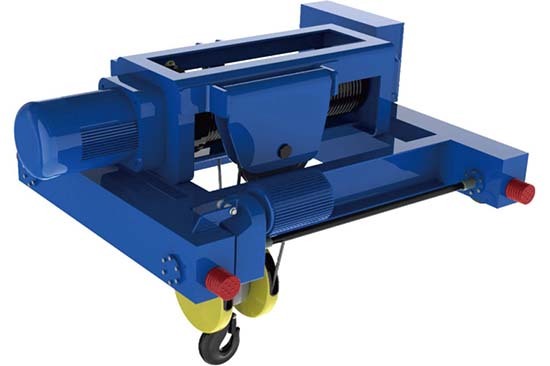 Heavy duty hoist is electric hoisting equipment to lift much heavier loads than common type. 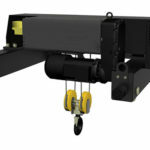 The biggest difference between heavy duty loads hoist and common loads hoist is the appearance. 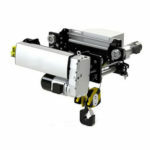 Heavy duty model hoists are much larger than common type, and they have square box cover hoist drum. While common hoist has column box. 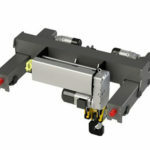 Square box makes hoist has longer rope capacity and looks clean and neat. 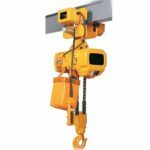 Ellsen is the famous electric hoist supplier in China, and it locates in the heavy industrial base-HeNan province, which contributes to Ellsen dominating hoisting device market for year. 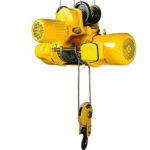 Contact us now, you will get a discount of your heavy duty electric hoist. 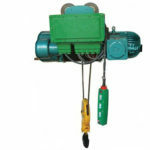 We have common electric hoist and Europe hoist, they belong to mid-range and high-level produces respectively. 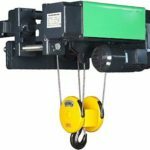 Mid-range hoists have chain hoist and wire rope hoist two kinds, they are the most popular hoisting equipment in the market. 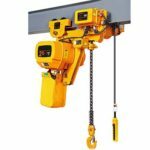 For heavy duty chain hoist, you can raise the rated loads by adding the number of link chain. 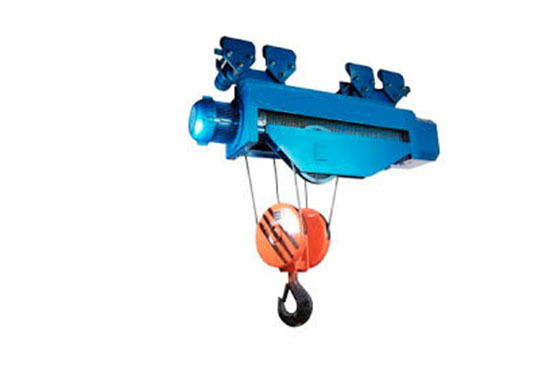 Wire rope heavy duty hoist has double speed and single speed two types, HM type hoist can carry loads in a slow speed, which often use to repair machine too and do high accurate position task. 1. Push the relevant button and check whether the button mark confirming to each device. 2. 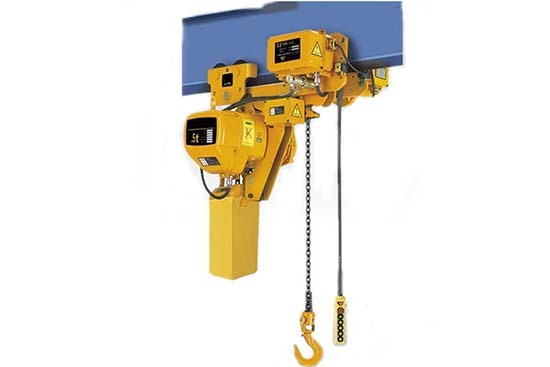 Low down the hoist hook to limiting position to watch whether stopper is available. 3. Push the button to make sure the motor shaft limited in 1 or 2 mm. 4. If empty loads test normal, try the loads test. 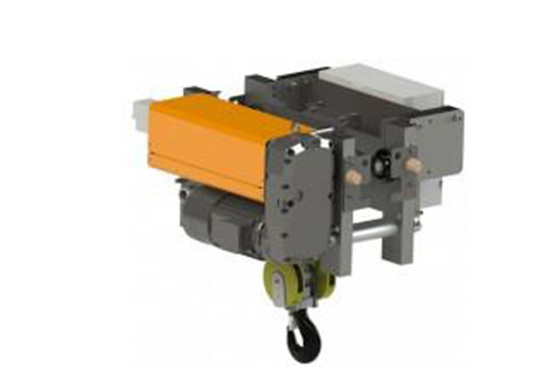 For static test, your hoist has to keep 100mm from the ground in a 1.25 times loads than rated capacity. After ten minutes, put down the loads to check whether it can work well. 5. Dynamic test lasts a 40 seconds period, firstly, upward your hoist for 6 seconds, then hang it for 14 seconds, thirdly, low down the hoist for 14 seconds, then stop for 14 seconds. In this way to test the hoist performance for 15 periods. After the check, if all parts work well, the dynamic test is passed.